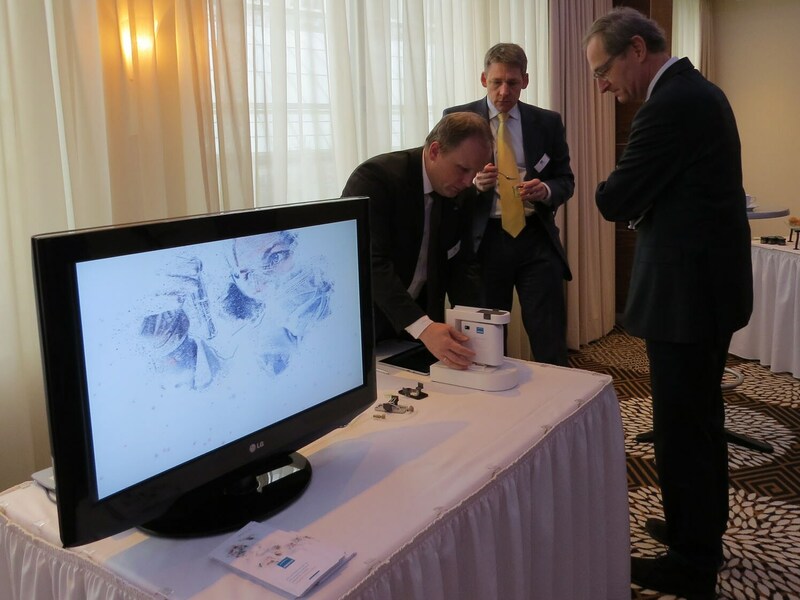 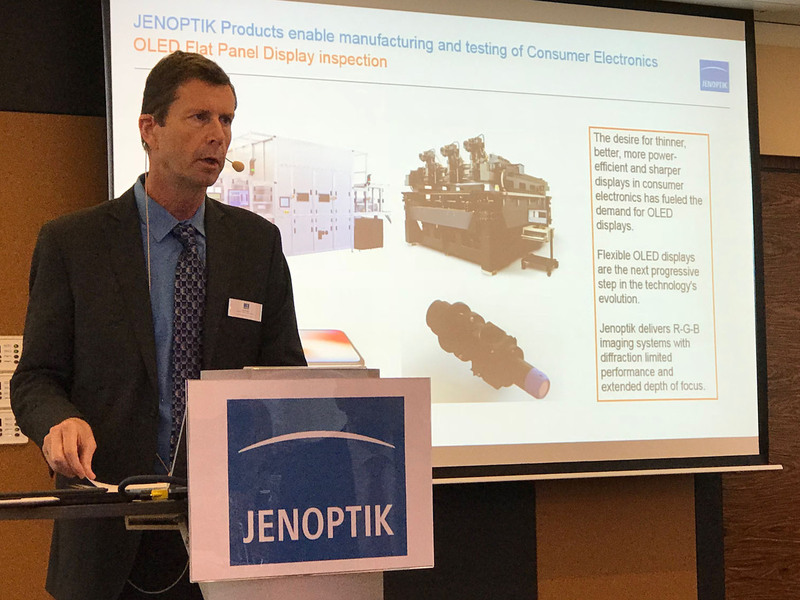 JENOPTIK AG arranged a Capital Market Day for analysts, institutional investors and bankers in Jena, Germany on February 8, 2018. 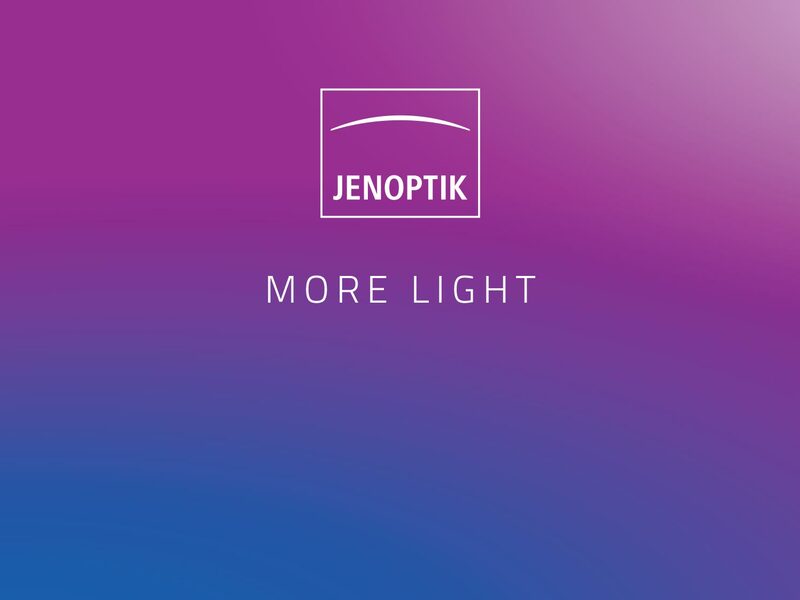 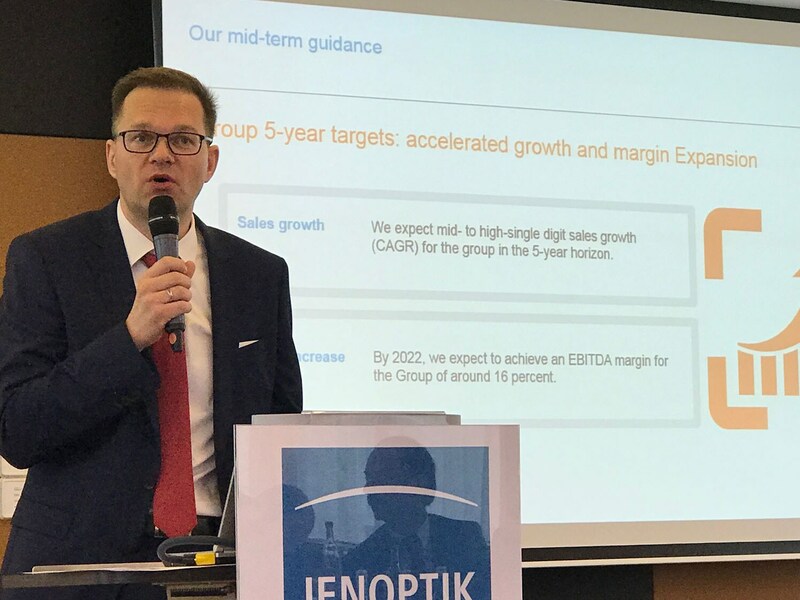 At the event, Jenoptik’s Executive Board members and top management informed about the new Strategy 2022 as well as about recent developments in our major markets and business areas. 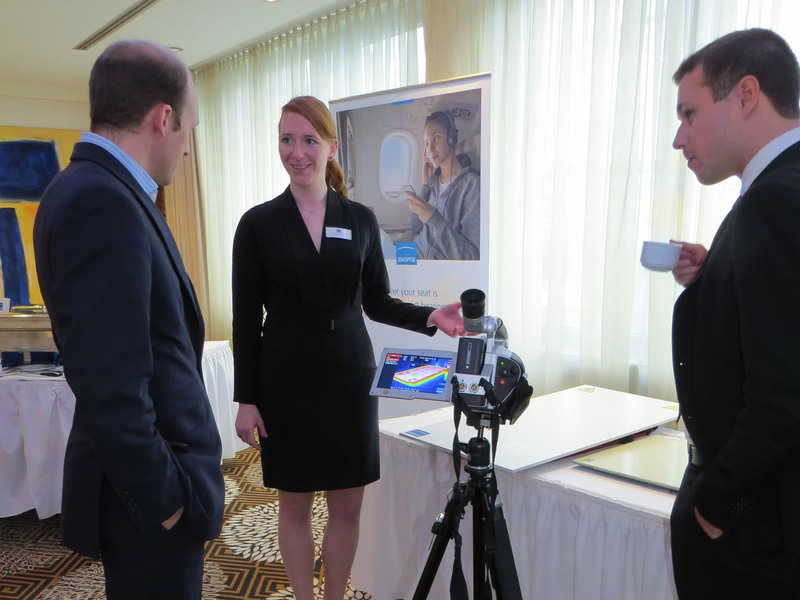 The presentations were broadcasted live and are now available as webcast and as PDF download.